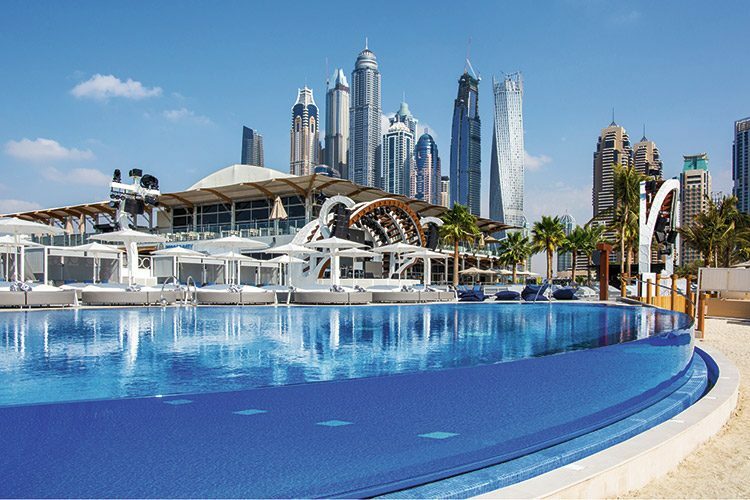 Described as a unique beach club, bar, restaurant, large-scale event space – with a brand new 39-metre glass fronted pool – Zero Gravity has certainly made waves in Dubai, and it’s all down to the incredible variation offered. Put simply, Zero Gravity seems to have everything. 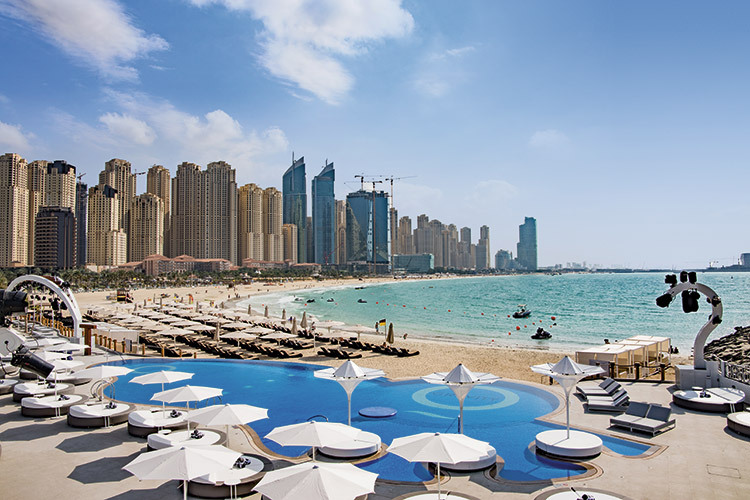 Visitors to the huge venue in Dubai Marina can go from the daytime straight to nighttime, from laid-back lounging on the beach or by the pool, lunch or dinner in the sleek, modern restaurant, right through to a full-on party at night. 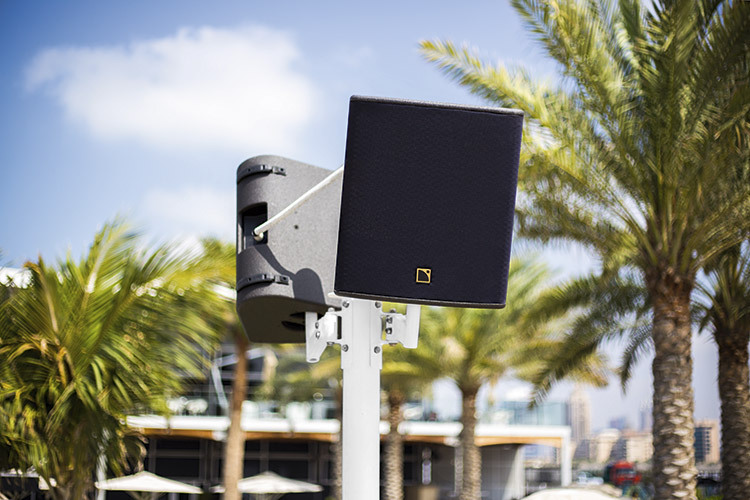 L-Acoustics was used installed throughout the venue, including the pool area which features four towers of four Arcs Wide each with a SB18 subwoofer, while the gardens were installed with 24 X12’s from the new L-Acoustic X-Series, which offer exceptional quality for background music around the grounds. There was plenty to consider, though, when it came to the audio installation, said Gareth: “The audio is also configured into a Dolby 5.1 system as Zero Gravity wanted to be able to also screen movies on the beach, where surround sound is achieved at the outdoor venue, with routing done via a DiGiCo S21 and D-Rack, along with Dolby processing. The state-of-the-art L-Acoustics K2 and Arcs Wide system is the first of its kind to be permanently installed in the region and, having been used to great effect at Coachella Festival and the Olympic Games in Russia and London, Zero Gravity now offers that calibre of sound, with exceptional clarity and depth. Elsewhere, Delta Solutions also worked on the visuals, which had very specific requirements for the different areas within the complex. 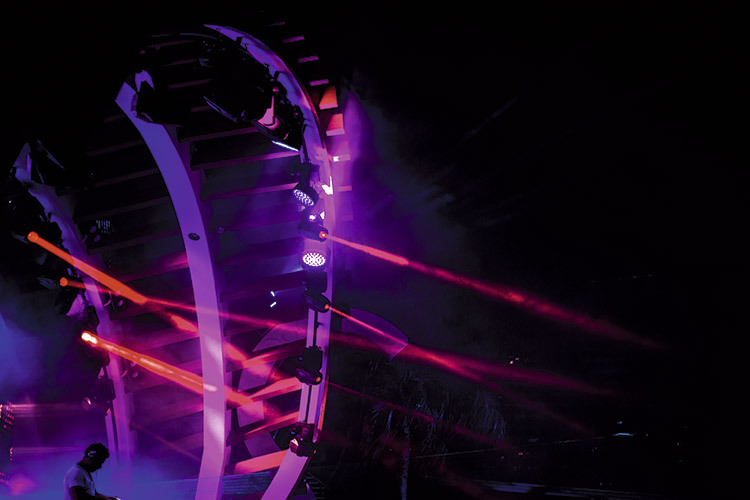 “Zero Gravity wanted something where the LED screens are not simply used for DJ visuals, but also for a movie to be played when needed, or an Instagram account integrated for days at the pool or beach. We have achieved this for Zero Gravity and it really makes a difference. We chose PIXCOM Technologies for the visual requirements on the project, as their track record for the best quality and impressive service is well known,” added Gareth. “When it came to deciding on lasers, we went straight for Kvant. They are the industry leaders for lasers, so, albeit expensive, we went with suppliers who have a track record of being reliable, as well as having that proven quality that Zero Gravity required,” said Gareth. 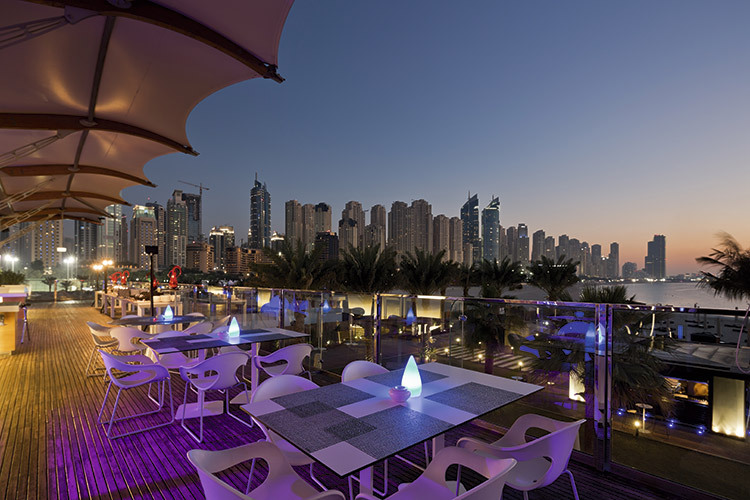 Following the installation from Delta Solutions, the end result is truly incredible, with Zero Gravity genuinely offering something for everyone – reflecting the varied clientele that visit through the day and into the evening. “I think it is always a great feeling to look at the events being held at Zero Gravity now and realise that all the hard work from the contractors that were on board has finally paid off,” said Gareth on the overall project.